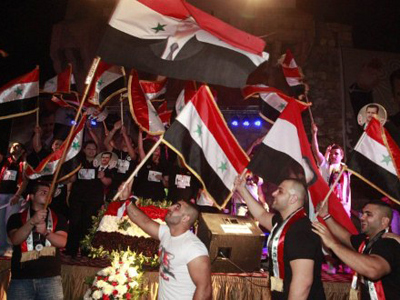 Syrian threat: army defectors or armed militants? 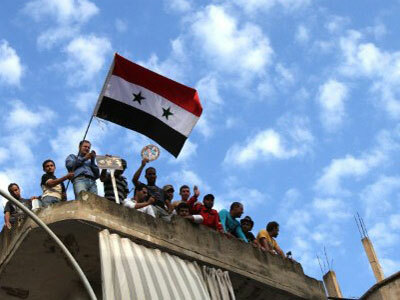 Army defectors have reportedly crossed over to fight alongside opposition forces in northern Syria. But the government insists they're armed gangs threatening the public, not revolutionaries. 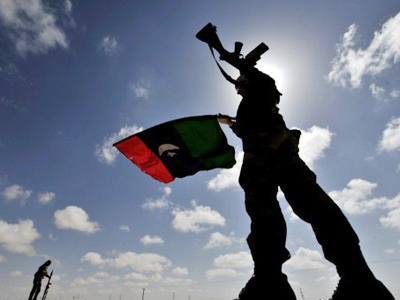 The conflict has already claimed more than 3,000 lives, UN rights chief Navanethem Pillay said on Friday. At least 187 of them are children. The latest violence resulted in at least twelve deaths, according to human rights groups. 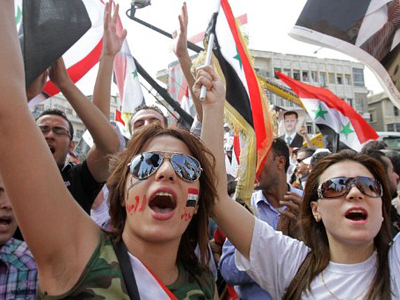 They say thousands of protesters are continuing rallies against President Bashar Assad. ­On Thursday, the media was given supervised access to the city of Al Rastan, where government troops have been fighting alledged army defectors. RT's Tesa Arcilla was among those invited. About 180 kilometers north of Damascus lies the city of Al Rastan, the scene of five days of deadly clashes between security forces and protesters, in which at least 30 people have died. 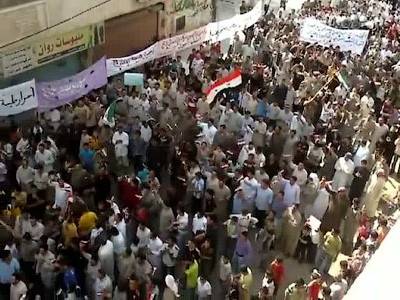 It is close to the cities of Homs and Hama where most anti-Assad protests have been taking place. Evidence of fighting in Al Rastan is plain to see, with buildings lying in ruins and a pervasive mood of tension and fear hanging over the town. The tense mood is only broken by children at play. Their smiles have returned – yet only two weeks ago, their innocence was shattered when violence engulfed their hometown. “We heard very heavy fire. We heard airplanes, but didn't see them. It sounded like they were flying high. We were really afraid and we were crying the whole time,” says one 11-year-old boy. The child was one of the few to talk to RT. Most of the locals that RT’s crew met there were too frightened to say much about what had happened, explaining that they did not want to get into trouble. The area’s governor gives his explanation as to why the military arrived. “There were groups of people who had their own demands. They had had these demands for a little while. Then it all escalated when they armed themselves. We saw that the situation was starting to threaten the people, and that’s when we thought we should intervene,” Ghassan Abdel Al told RT. RT’s Tesa Arcilla was among a group of journalists who managed to get inside what appears to be an auditorium. 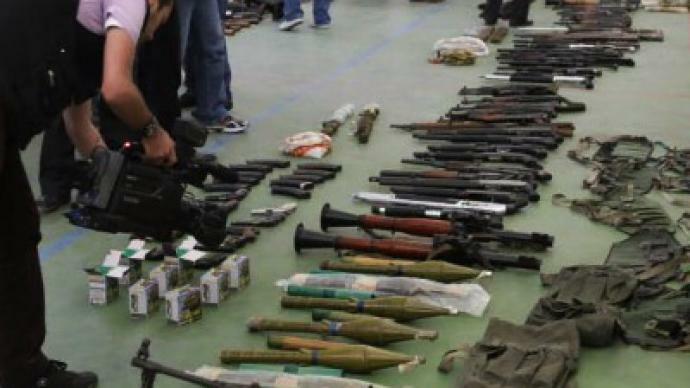 They were accompanied by the army who laid out weapons, grenades, as well as uniforms that they said they had taken from so-called "armed groups". But opposition activists insist that these were not armed gangs or terrorists, but army defectors. So far, the government has said little on the subject of desertions from the military. But under the circumstances, the morale most affected by the violence in Al Rastan has been that of innocent local people.